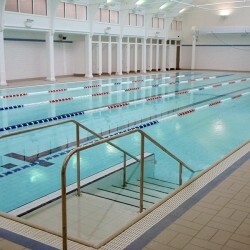 Hydrospec’s team of experts are regularly called upon to carry out condition surveys on existing swimming pool facilities, comprehensively covering all aspects of the pool’s fabric and operation including structures and finishes, plant, pipework, filtration, water treatment and environmental control. Pool design, fit for purpose and health and safety are all points that are rigorously and seriously taken into detailed consideration. 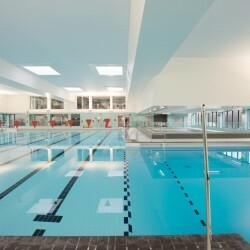 Hydrospec swimming pool surveys are designed to give an insight into the expected life-cycle of the plant with recommendations for improvements to comply with current legislation, standards and guidelines; and provide budget costings and timetables for proposed refurbishments or replacement plant. Hydrospec offer their services to carry out site surveys of existing installations to assess the design, performance and health and safety aspects to ensure compliance with the relevant standards and guideline applicable to our industry. Call us today to discuss your needs. We offer a range of surveys for the purpose of compiling specifications for tender submissions, budget costings for proposed improvements, refurbishments or replacement plant requirements; as well as full condition surveys to assess the life-cycle of the installations which can include CCTV and underwater camera surveys.